SAN RAMON, Calif., November 2, 2018	(Newswire.com) - Autumn (and winter in particular) are seasons where many people tend to stay indoors and reduce their activity level. 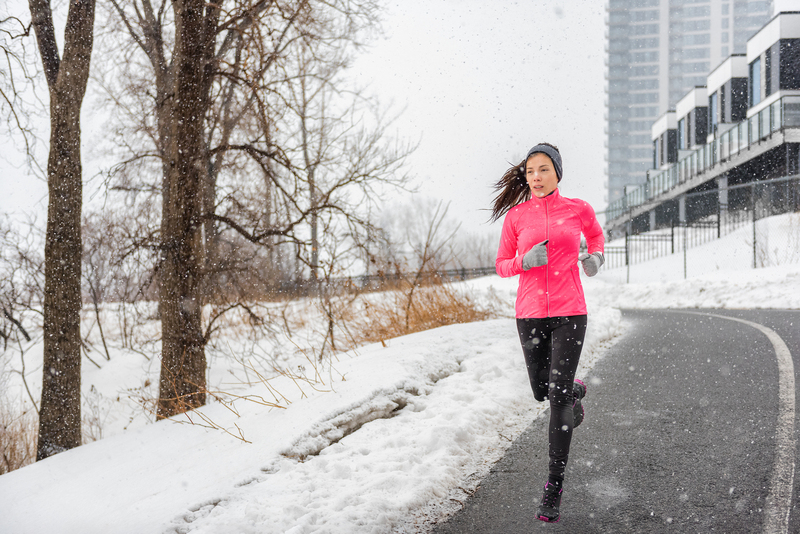 While the cold dark days may make it tempting to go into hibernation mode, experts say that these seasons are actually the best time to start or restart exercise regimes. Although it can be difficult to be active when there are so many factors that make staying cozy on the couch enticing, there are even more reasons to get up and get moving. 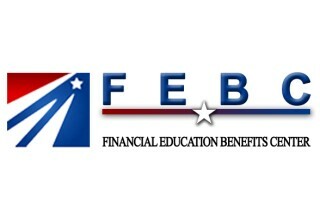 Financial Education Benefits Center (FEBC), a membership benefits company, encourages members to get up and get moving this winter to increase mental and physical wellness. Summertime is full of disruptions that make it hard to stick to a dedicated exercise routine: kids are out of school, vacations, BBQs and other social events. The autumn months bring increased routine — making exercising more regularly easier. Autumn also brings the start of cold and flu season, but exercise is an excellent way to strengthen the immune system and ward off the sniffles. Thanks to the holidays, many people eat more sweet and fattening foods during the fall and winter months which can lead to “winter weight gain.” Exercise can help combat seasonal indulgences and may even help with staying accountable for the type of foods one consumes. Exercise during any time of the year is incredibly beneficial, but there definitely seems to be added value to it during this time of year. One of the greatest benefits to be had from regular exercise during these months is the effect it has on mental well-being. Autumn is the time when many who suffer from seasonal affective disorder start to feel their mood shift to a more depressive state, but research has shown that exercise can be a very effective tool in combating depression of many kinds. With holidays, dark days, cold weather and other stressors, autumn and winter can be difficult even for those who don’t suffer from any type of mental health concern. Not only can exercise induce an instant mood boost, but it has also been shown to have long-term positive mood effects. Getting outside during these months can also provide a small dose of natural Vitamin D, which is thought to play a role in serotonin production. For those looking to increase their activity level, FEBC offers numerous discounts designed to help members stay physically and mentally well all year.